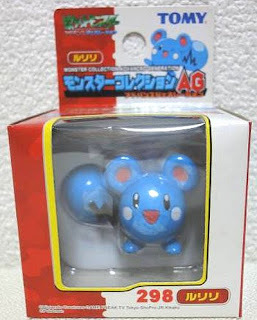 Pokemon figure Tomy Monster Collection AG series Azurill ルリリ. Note: AG series number 054 & 298. 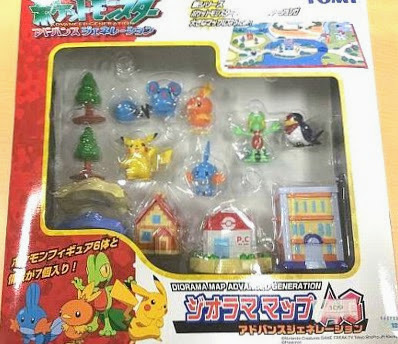 Same pose in Diorama Map AG. 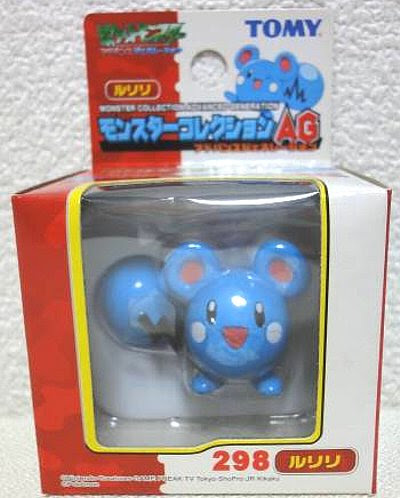 Azurill in YJ Auction ?